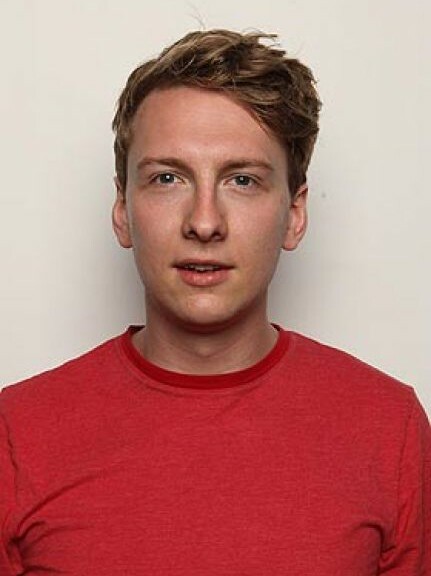 Although a relative newcomer to the comedy circuit, Joe is a hugely talented up-and-coming comedian with an unaffected, relaxed and effortless stage presence. An appealing, engaging and natural performer, his original, anecdotal material and perfectly observed characters have led him to progress rapidly since his first gig at the Comedy Store in Manchester in February 2008. He appeared at Latitude Festival 2009 on the main comedy stage as well as at Robin Ince’s Book Club and recently wrote, produced and performed sketches for TV and Radio production company Brown Eyed Boy. At the Edinburgh Festival 2009 he performed 70 times, some as part of The Lunchtime Club, as well appearances at BBC Comedy Presents, TimeOut Comedy Presents, Spank!, Comedy Countdown, Robin Ince’s Book Club, Amused Moose Hot Starlets, Twinge Party and more.